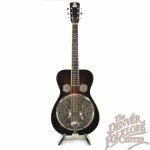 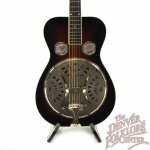 A Recording King RR-50-VS Professional Wood Body Resonator Guitar makes a nice affordable addition any affordable guitar aficionados collection. 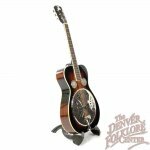 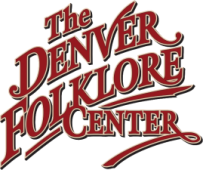 Recording King instruments are made with historic designs in mind and are usually patterned after instruments from the 1930s. The wooden body makes for a mellow tone in contrast to the bright sounding metal bodied resonator family members. 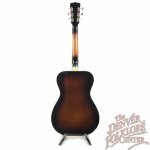 No case is included with this but we do have a variety of case options to choose from.